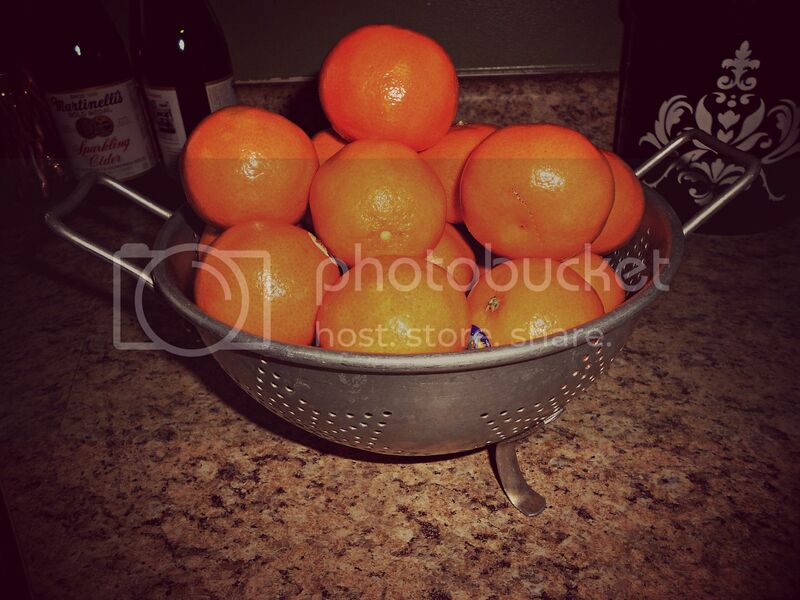 Clementines....a holiday tradition passed down from my grandparents. They filled my dad's stockings, who then filled my brother's stockings and mine. I always loved this growing up, which is why I have continued this with my littles. Nothing says Christmas like those little bundles of orange, yummy goodness. What do you fill your stockings with?